Brussels may be the capital of over 500 million Europeans, but it is a city on a human scale that exudes an extraordinary charm and authenticity. 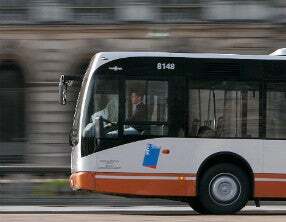 Its central location in Europe makes it unbelievably easy to reach. 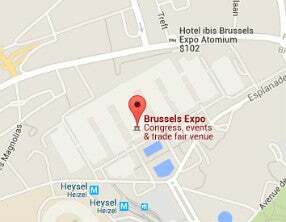 BRUSSELS EXPO, located in the very heart of the capital of Europe, enjoys a central position. It is easy to reach by car, train or plane. 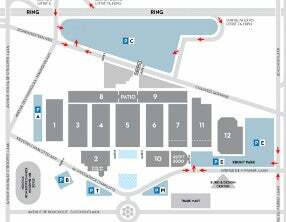 Thanks to the extensive public transport network (tram, bus and underground train), Brussels Expo is easily accessible from anywhere in the city. 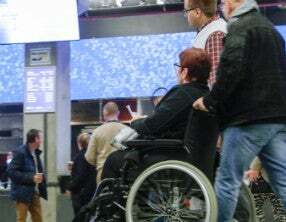 Our infrastructure has many access points for people with reduced mobility.